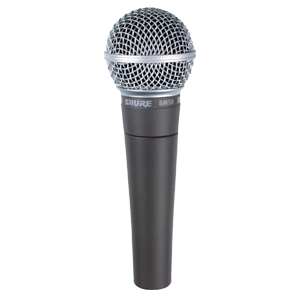 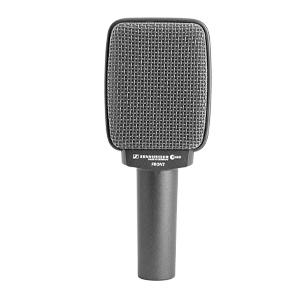 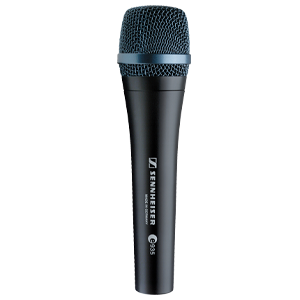 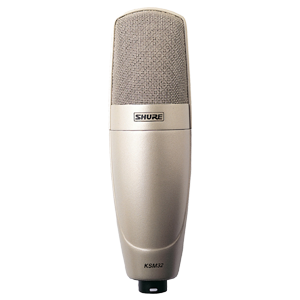 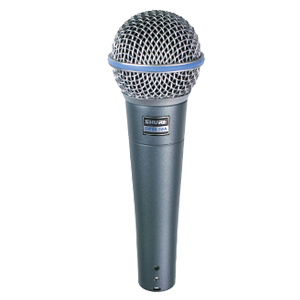 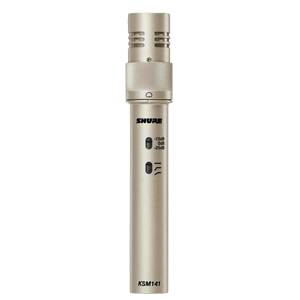 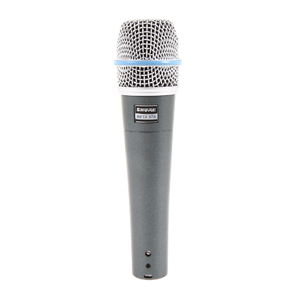 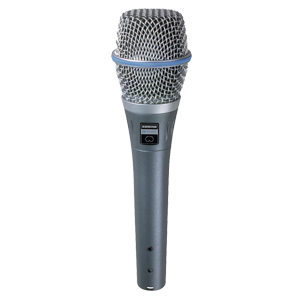 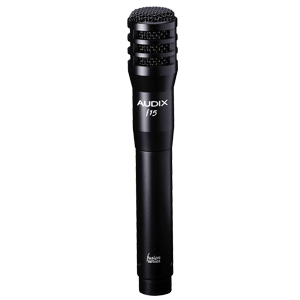 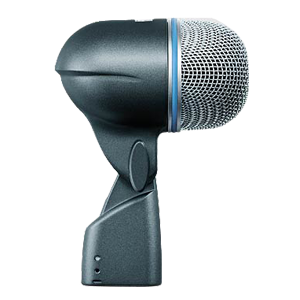 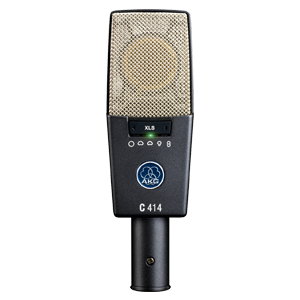 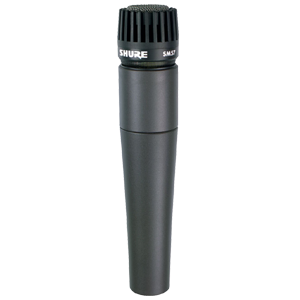 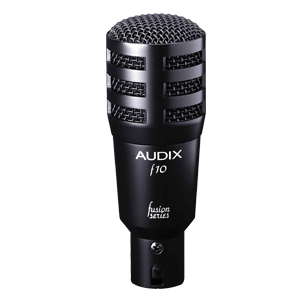 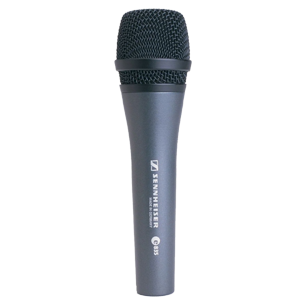 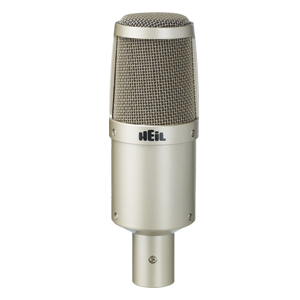 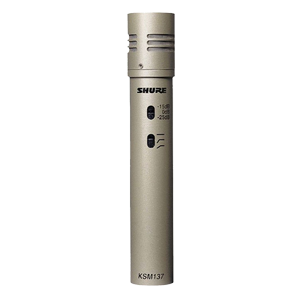 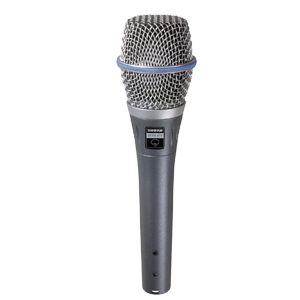 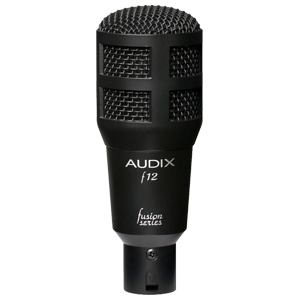 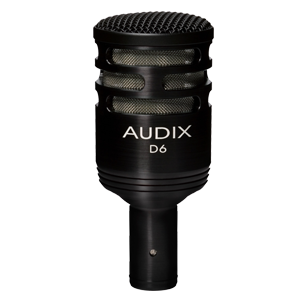 Compact dynamic cardioid instrument microphone. 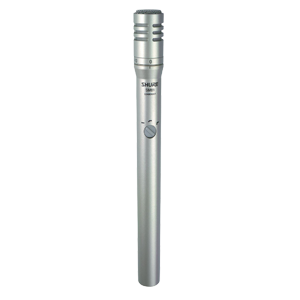 Transmits high SPLs without distortion. 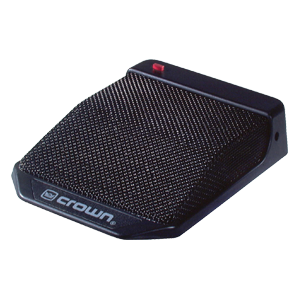 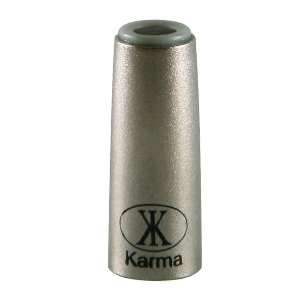 Compatible with toms, snares, and percussion. 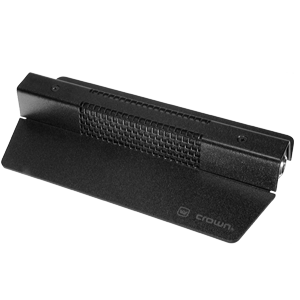 Clips-on quickly and easily wherever you choose. 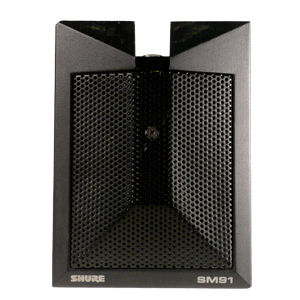 Tough, reinforced housing, and clamp.